Cloud storage is amazingly convenient. Unfortunately, the best part of the cloud can also be the worst. You see, having your files stored on someone else's severs and accessing them over the internet opens you to focused hacking, and potentially, incompetence by the cloud storage company too. As a way to have the best of both worlds, some folks will set up net-connected local storage so they can manage their own 'cloud'. Today, Canonical and Western Digital (WDLabs) unveil an Ubuntu Core Linux-based cloud storage and 'Internet of Things' device called 'Nextcloud Box'. 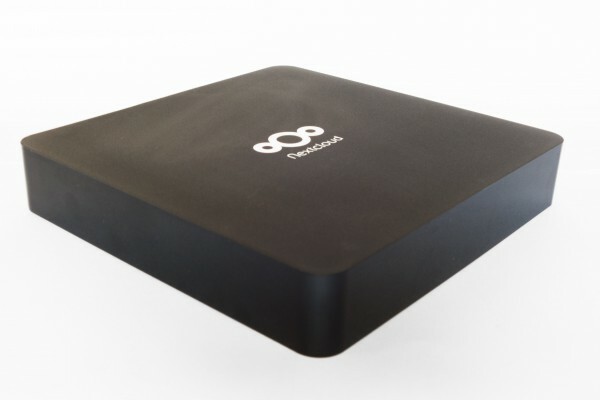 The box leverages the open source Nextcloud service and can be powered by a Raspberry Pi 2, Raspberry Pi 3, or oDroid C2. Will it be easier to use and manage than closed source solutions? 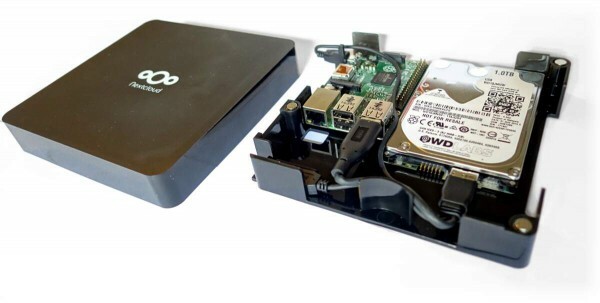 "The Nextcloud Box consists of a hard drive and a case, complemented by a Raspberry Pi 2 or a similar credit-card sized computer. The pre-configured, easy-to-use platform handles file storage and syncing, communication and more, requires no maintenance and enables users to install more functionality through apps like Spreed, OpenHab and Collabora Online. The box offers 1TB of storage at the price point of Eur 70", says Thibaut Rouffineau, Head of Devices Marketing, Canonical. Rouffineau further explains, "the Nextcloud software empowers users to sync and share their data while remaining in control and accessing and collaborating through a range of devices and platforms, from browsers and mobile phones to desktops and laptops. The federation capabilities make it possible to share between users on different Nextcloud servers, participating in and creating a network beyond the single device". Unfortunately, it will not function on its own. You must provide your own Raspberry Pi -- which is inserted into the box -- to power it all. With that said, the most powerful Pi 3 can be had for $35 if you don't already have one. The entire package is quite affordable while also looking attractive in its well-designed case. The Nextcloud web service appears to be free, so you are probably wondering how the open source company makes money. If you check its website, it does charge money for enterprise support. That is, I suppose, how it butters its bread. If you live in the USA or Europe, you can order it immediately here. Just scroll to the bottom of the page and select your region. Shipping begins on October 7th. Keep in mind, even though you are hosting your own files -- and therefore gaining control -- any internet-connected solution is still vulnerable to hackers. Will you buy it? Tell me in the comments.